Instead of spraying chemicals and killing all the bugs, both good and bad, consider using beneficial insects. 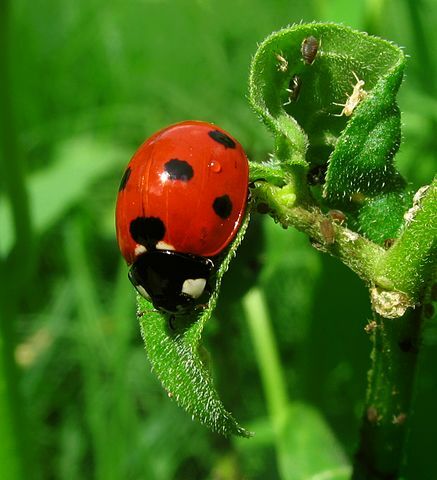 Lady bugs and more importantly, lady bug larvae are excellent at eating soft bodied insects like aphids and white fly. 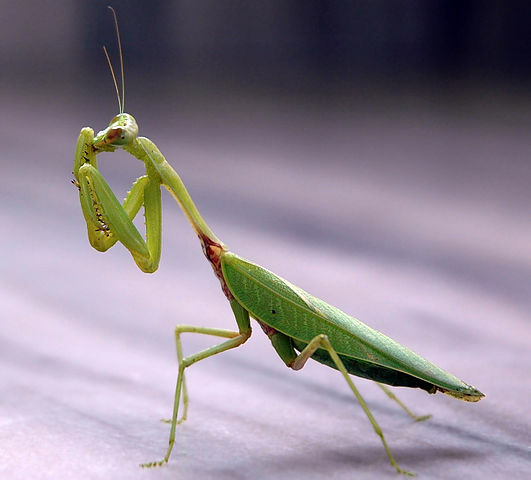 Praying mantis when young will eat aphids, scale, flies, and other small insects. As they grow in summer and fall they eat grasshoppers, Japanese beetles, and larger pests. Beneficial nematodes can kill 230 different kinds of soil dwelling and wood boring insects, including Japanese beetles, cut worms, wire worms, weevils, white grubs, fungus gnat larvae, flea larvae, subterranean termites, and many more.